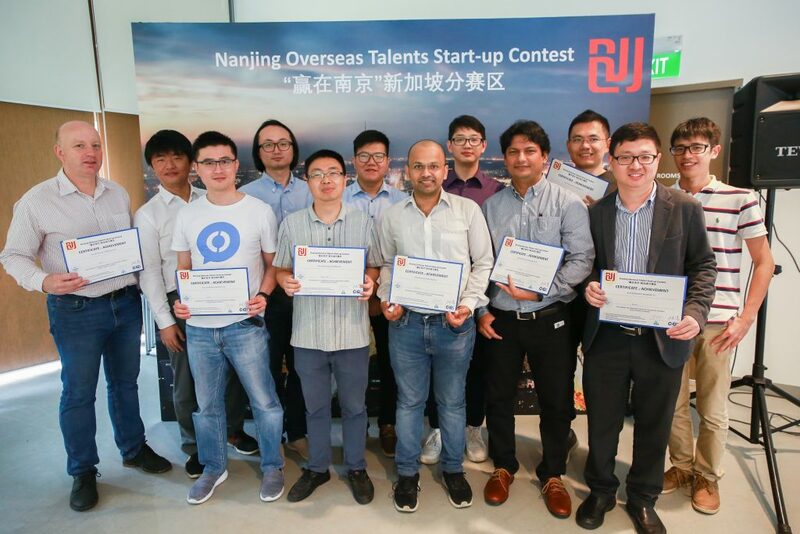 Nanjing Overseas Talents Start-up Contest was held for the first time in Singapore on 8th December 2018. 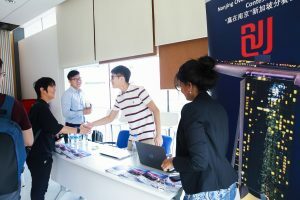 Backed by the Nanjing Government, and jointly organized by Techsumption and CHGG, the event saw an application number of more than 75 start-ups and individuals in one week. 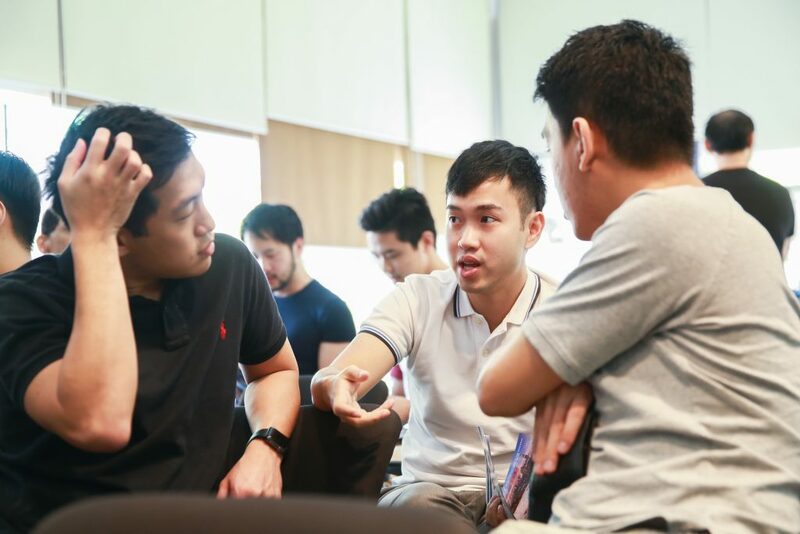 Ecosystem partners such as LongHash and TRIVE credited the high application figures to the desire of start-ups and individuals based in Singapore to commercialize outside of Singapore. 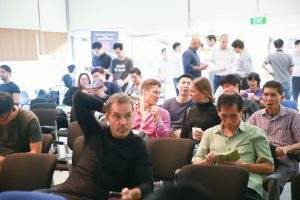 A total of 16 start-ups presented in rapid quickfire sessions, with 4 minutes of presentation time followed by 3 minutes of Q and A sessions with 7 distinguished judges. The judges came from a wide variety of industries ranging from venture capital, accelerator, corporate to venture builders/incubation. The selected start-ups were involved in fields such as Artificial Intelligence, Smart Manufacturing, Internet of Things and Life Sciences etc. The domains and wide variance in the field of expertise presented demonstrated Singapore’s position as a deep tech and start-up friendly hub. The 16 start-ups selected for the event were respectively CurrentDraw, DirectPay, EDA IC, Gleematic, Hash DM, Kinexcs, Lauretta.io, MegaCare, Movel AI, N Cinga, Nodis, Pand.ai, Phaos, SurePark, UIB and Vebits. 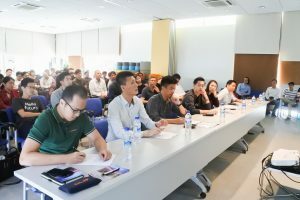 After an intensive contest, 8 start-ups emerged and will represent Singapore in the Nanjing Grand Finals happening in 2019. Their trip to Nanjing will be subsidized by the Nanjing government, and they will also be awarded with RMB 10,000 in cash each. 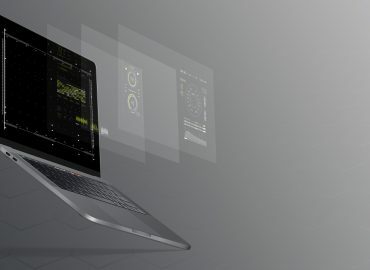 In addition, during the Grand Finals in Nanjing, they can stand to win up to RMB 1.5 million to realize their projects, as well as other form of support and subsidies from the Nanjing government including but not limited to grants, licenses and permits, partnerships etc. At the conclusion of the event, everyone who attended the event provided rave reviews about the way the event was hosted and conducted. “The event had pretty good turnout, with high quality contestants and viable businesses being presented. 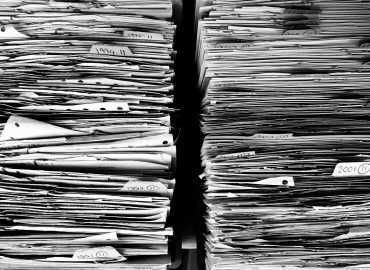 It’s noteworthy that many of these founders have industry experience and connections to accelerate their ventures. 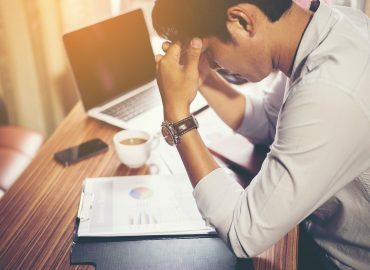 The presentation time was a bit short for some of the less prepared businesses, whom didn’t seem to be able to articulate their USP fully within four minutes,” said Hang Wei Low, an executive at Standard Chartered Bank. 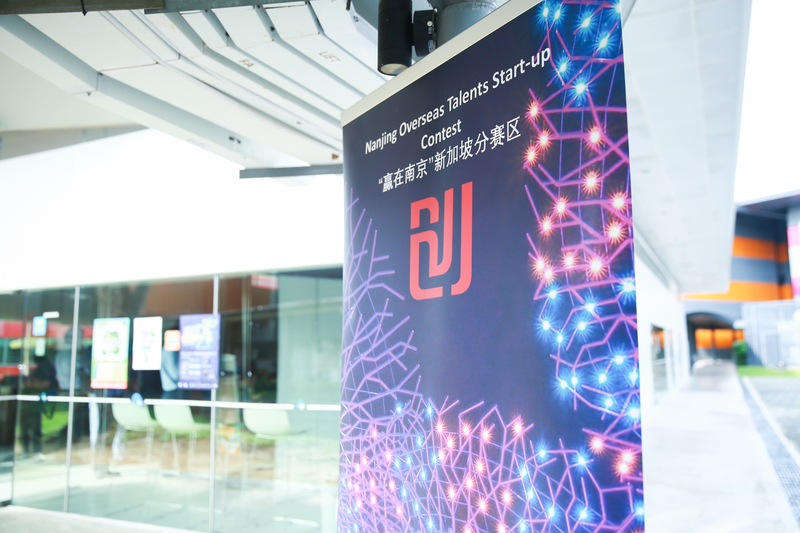 This event presented excellent opportunities for Singapore based entrepreneurs and start-ups to expand into China. 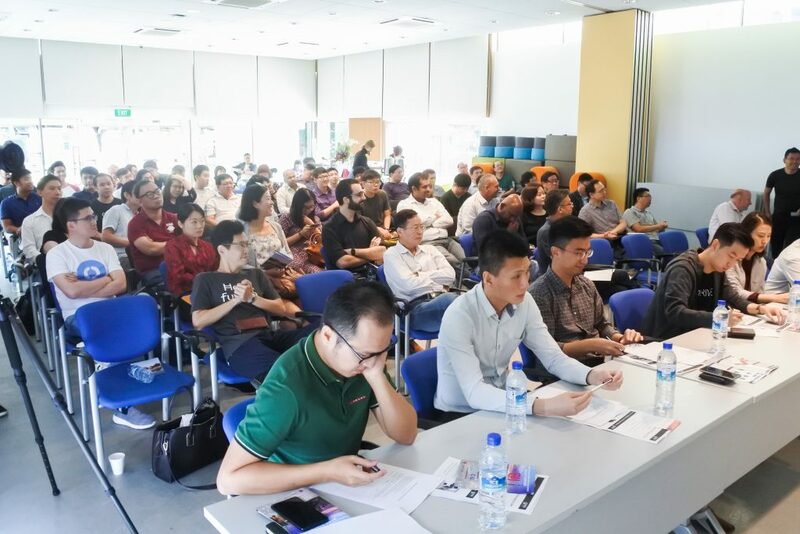 With such glowing reception, Techsumption and CHGG will continue to drive new initiatives within the local and regional communities to help good entrepreneurs and companies commercialize and expand their businesses.